There’s a reason why the calendar emoji reads July 17. 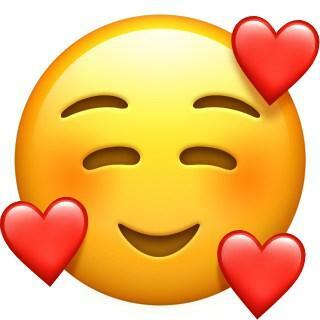 Three words: World Emoji Day, oh, and that other reason too. Didn’t know about the holiday before? Well, Apple has given you a gift anyway, as they’ve previewed some of the 70 new emojis in celebration. 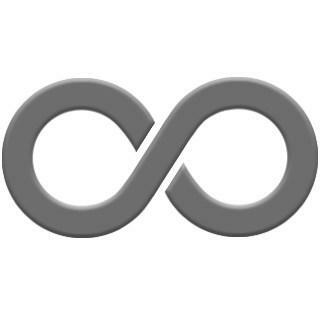 The company is part of the Unicode Consortium, which approves emoji worldwide, and the group has proven they have certainly not exhausted their creative vault yet, bringing us every emoji we never knew we needed. I thought we had it all — beret-wearing artists, fluorescent-haired mermaids, and multiple champagnes. Oh, how wrong I was. Secretly, I’ve held onto the simple for as long as I could — it lends a certain authenticity I felt hard to let go of — but long gone are my days of stick-figure-emoticons now that we have the world’s cutest sad face at our fingertips. Where has this been all my technological life? This new batch of emojis likely has the coolest hairstyles thus far — from silver to fiery-headed ginger, to fully bald. 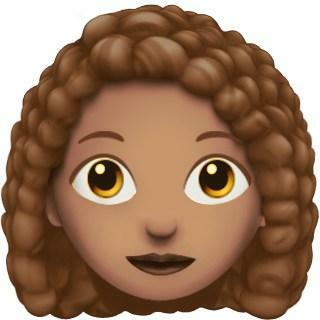 But when it comes to the curly-haired inductee, personally, I’m enthralled (see Portrait of the Writer as an Emoji, below). 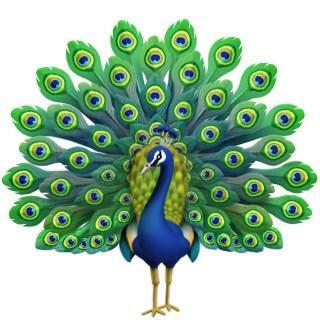 One of the most exciting pieces of news around the office — Hyperallergic’s adoration for peacocks finally has a text-friendly visual. The excitement around here is palpable. We’ll be updating our Instagram the minute the update drops. Joining the roster also includes a pair of masked superheroes, an ominously green chemical test tube, a tennis ball, a Nazar amulet (which people use to ward off the evil eye), a Chinese mooncake, a multicolored parrot, a lobster, a mango, a head of lettuce, and an infinity symbol (because clearly, the emoji possibilities are endless).